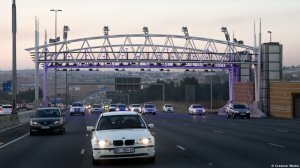 Organisation Undoing Tax Abuse (Outa) COO Ben Theron says electronic tolling (e-tolling) on Gauteng’s freeways should be a “thing of the past” by March next year. Speaking at the FleetX Conference 2017 in Midrand on Thursday, he noted that a test case between Outa and the South African National Roads Agency Limited (Sanral) on the collection of e-tolls should head to court in January or February next year. He said Sanral had abandoned a long agreed upon test case, but that Outa would push for a test case by default. 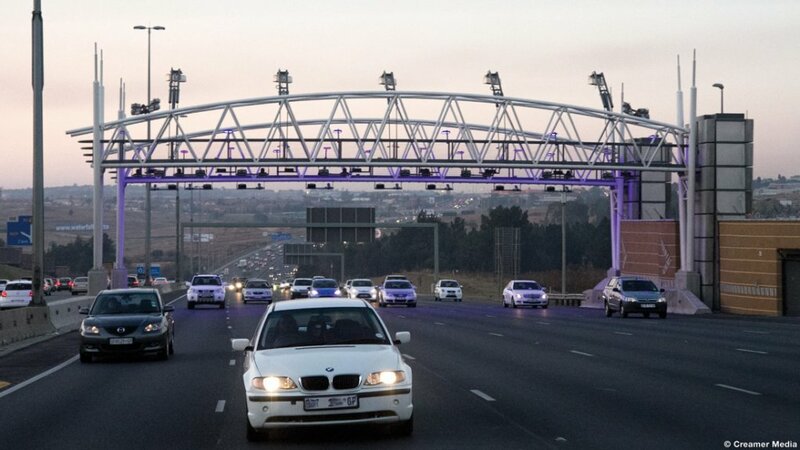 Theron said he was positive that the High Court would declare the Gauteng e-tolling system illegal. Should the case progress to the Constitutional Court, he was confident that Outa’s arguments were solid enough to secure victory. Driving Outa’s case were a number of arguments, including what Theron noted were Sanral’s failure to consider funding alternatives to e-tolling; environmental impact assessments on the toll project not being done “properly”, as well as the fact that there was no integrated public transport system available as an alternative to Gauteng commuters.